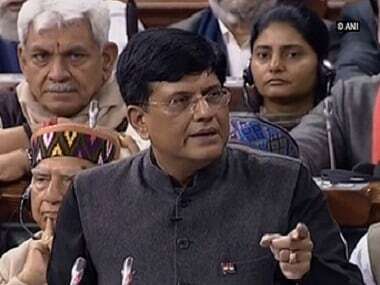 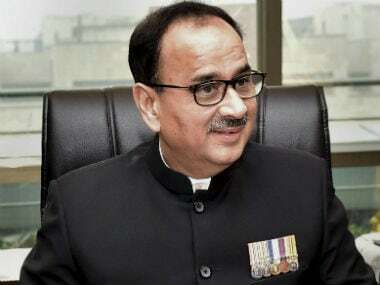 The Congress on Saturday accused the government of removing ex-CBI director Alok Verma by "misusing" the Central Vigilance Commission (CVC) and demanded that a high-powered committee convene another meeting and reinstate the officer. 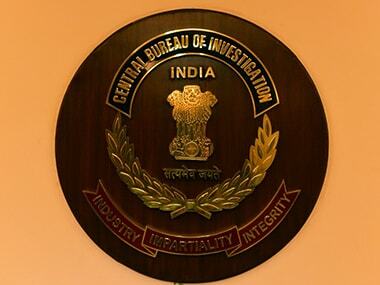 The retired officers feel the row has besmirched the reputation of the CBI, and are speaking up against the Centre. 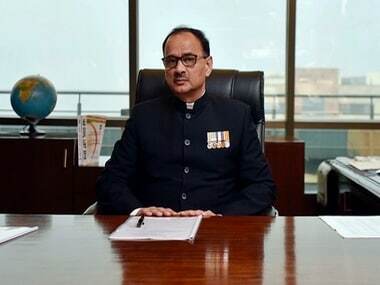 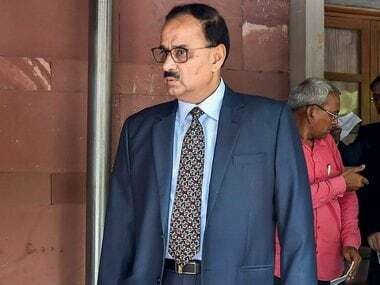 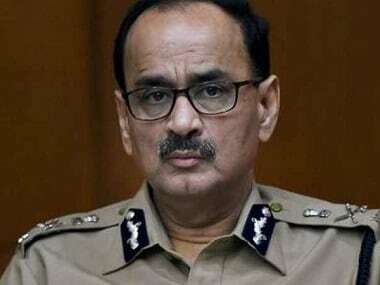 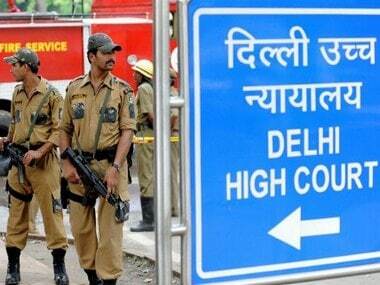 Former CBI director Alok Verma may have resigned from service, but he will have to face the CVC inquiry into certain grave allegations that have been leveled against him by serving officers of the investigating agency.